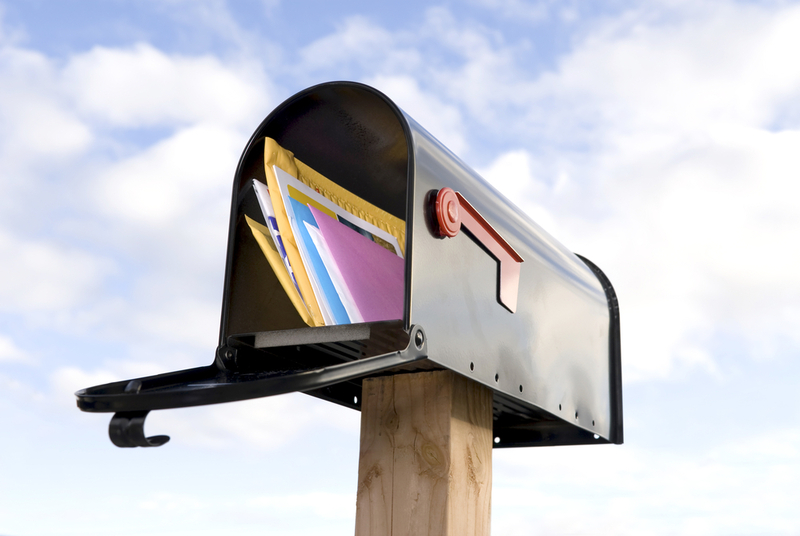 In part one of this two-part blog, we talked about ways to infuse your direct mail and web outreach services as part of the same shared goal. These are distinctly different mediums of reaching clients or prospective leads, of course, but they can be used in coordination with each other to create an overall message that’s strong and consistent. At Sun Print Solutions, we can help you with all these kinds of integration needs. 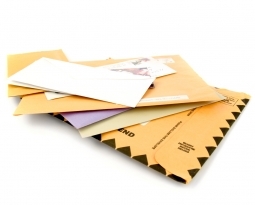 Our direct mail services are easily tied into other forms of advertising or outreach, and our pros are experienced with these kinds of combined efforts. 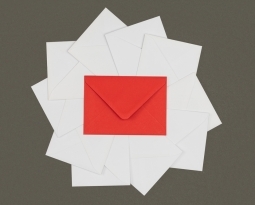 In part one, we mostly discussed very broad themes for combining direct mail and web services – here, we’ll go over a few more specific strategies that might help build your exposure. This is a tactic designed to use direct mail pieces as carrots that eventually lead to your business acquiring new email addresses and new avenues toward outreach. It involves first sending out direct mail pieces that feature valuable online content, such as a free report, a free guide or something similar that people are going to be interested in. This piece should feature a landing page on your website that those interested have to go to. Once they arrive at this landing page, leads will be required to register to download the content you’re offering. When they do this, you can set things up to trigger an autoresponder email. 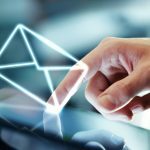 Over time, this can deliver pre-programmed emails that help bring this lead into the fold and opens them up to more of your business. A similar but slightly altered tactic involves purchasing a direct mail list of people who fit your target characteristics and demographics. From here, send this entire list a direct mail piece with a gated offer to download special content. Once again, when they do this, they’ll be asked to enter their email address. Using this format, you can greatly expand your email list – in particular, with people who are likely to have some interest in what you’re offering. Most of the tactics we’ve discussed to this point have involved using direct mail to lead to online conversions, but things can be done the other way around as well. Direct mail has a fantastic open rate – far higher than email, in fact. This makes it a great follow-up tool for people who haven’t been opening your emails. These kinds of reminders often reactivate customers. You can separate your email customers into those who read your emails and those who don’t, then use direct mail to target those in the “don’t” group. 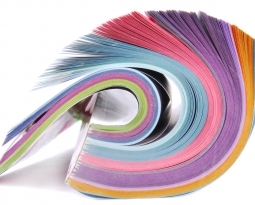 For more on ways to integrate your web and direct mail strategies, or to learn about any of our digital printing or mail solutions, speak to the pros at Sun Print Solutions today.